Tap yourself on the back for being a savvy car shopper! You have just found some of our best deals on new and used vehicles in the Fremont area. Hurry these deals don't last long, so click the vehicle you are interested in and start saving today. Not quite what you are looking for? Our manager’s specials are changing all of the time so be sure to check back with us here frequently! 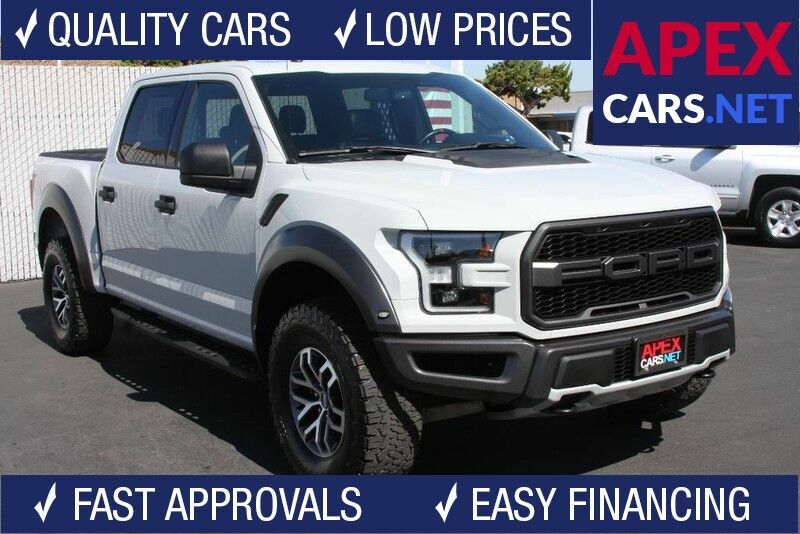 Carfax **1 Owner**, **Raptor**, **Super Crew**, **4WD/4X4**, Leather, Dual Power/Heated/Cooling Seats, Twin Panel Moonroof, Backup Camera W/Surround View, Sony Sound, Running Boards, Premium Tires/Wheels, and more. All vehicles are subject to availability and prior sale. All prices and monthly payments do not include government fees and taxes, any finance charges, any dealer document processing charge, any electronic filing charge and any emission testing charge. Dealer document processing charge is $80. Displayed monthly payments are samples only. Actual APR, down payment and other payment options will be determined when a credit decision is made and may be substantially lower or higher depending on vehicle being financed, credit worthiness and other factors. Financial institutions may not be able to finance some vehicles. All pricing and details are believed to be accurate, but we do not warrant or guarantee such accuracy. The prices shown above, may vary from region to region, as will incentives, and are subject to change. Vehicle information is based off standard equipment and may vary from vehicle to vehicle. Displayed photos can be stock photos and may not represent actual vehicle.